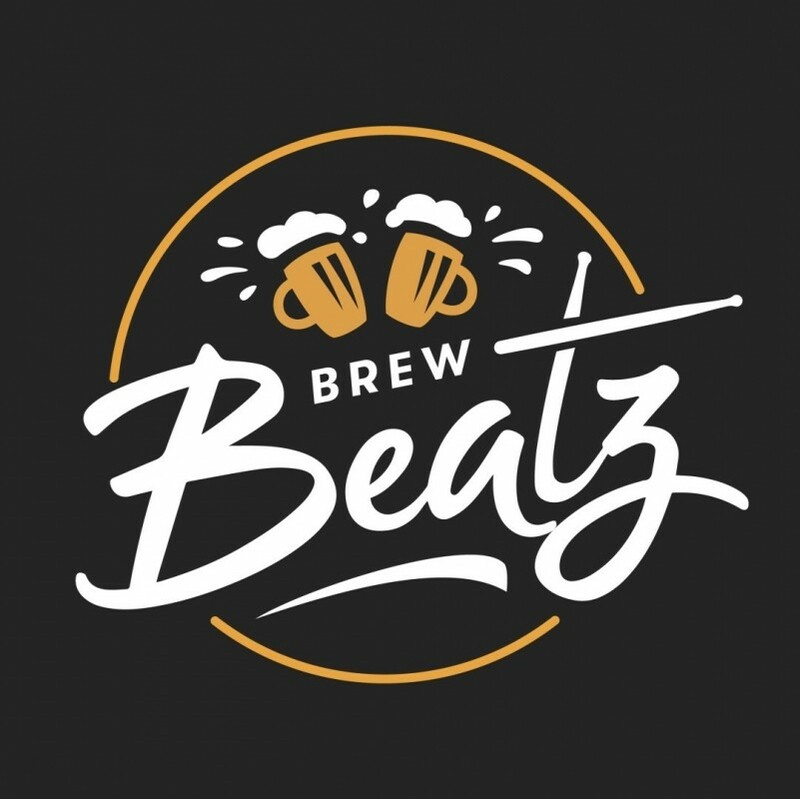 “Brew Beatz” is an interactive high-energy percussion show that features brewmasters at work as they brew-up some fun and laughs. These novice brewers are counting on the audience to help create the perfect recipe for their craft brew. Brew Beatz features brewmasters at work as they brew-up some fun and laughs! This interactive high-energy show is driven by percussive rhythms, visual tricks, and explores exciting sounds. Guests will laugh, participate, and cheer in this fast-paced entertainment show experience. Our performers are experienced musical entertainers and have previously performed with some of the top entertainment shows. 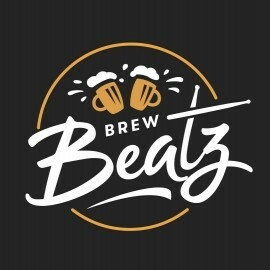 Create your own customized Brew Beatz show experience today! JM Music Design creates entertainment shows for any venue with a focus on unique concepts that sparks joy and creativity with the audience. We help our clients develop their concept, providing them with a design product specifically tailored for their needs giving the audience with a one-of-a-kind experience. Private Parties Corporate Events Product Launches Trade Shows After Dinner Entertainment Cruise Ship Theme Park.